The real estate agent’s profile in Pinterest is probably the most overlooked aspect in Pinterest! The goal of your Pinterest profile is for a potential client to in one glance know who you are and what you do! 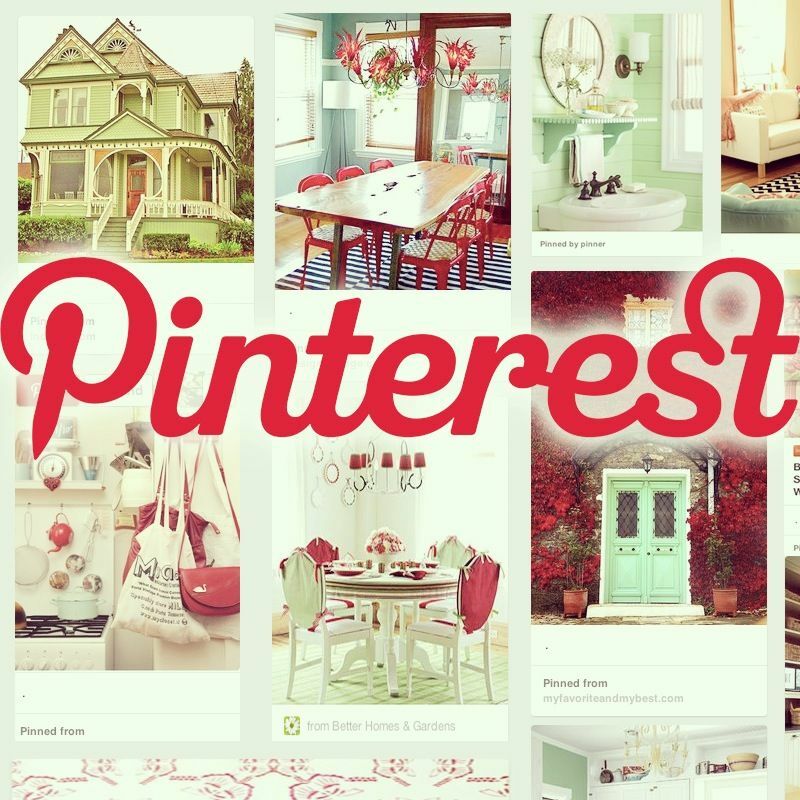 This makes the top two rows of board (top 12 boards) your prime real estate in Pinterest. Make sure you move your boards around to have your top boards at the top of your profile. Make sure you have a photo of yourself! Again, make sure a Pinterest user can come to your profile and in one glance decide what you’re all about. This should include what you are about! Keywords – this one is missed by almost everyone! The city you specilaize, i.e. “Phoenix real estate” or “Phoenix REALTOR”, depending on which is the better keyword. You of course cannot include all the cities you work in your profile, but the highest ranked keywords should be in your profile. Your website – if a potential client wants actual real estate information, it is easily accessed. Your city – AGAIN! Or maybe you live in Scottsdale, AZ, as I do, but maybe ‘Phoenix’ or ‘Chandler’ is the best keyword, so the best keyword is in your profile and you can include the 2nd best keyword as your city. You can see my profile below. Notice the icons that Facebook & Twitter are connected, my website & keywords in my profile description. Charlie Allred is the author of “Pinnable Real Estate: Pinterest for Real Estate Agents“, a Phoenix based real estate broker, designated broker for Secure Real Estate and an online marketing expert . She is a Pinterest expert coaching agents on how to gain more leads, followers & clients by using Pinterest. She is the mother of twin daughters. She offers a FREE ONLINE CLASS, sign up for the next one!